My family loves cookies. But who doesn’t like cookies? They have a lot to offer, especially chocolate chip cookies. The yummy cookies with all those yummy chocolate chips mixed in, they are quite the treat. Chocolate chip cookies were the first type of cookies I learned to make, maybe that’s why I love them so much. Since I had lots of cooked pumpkin recently, I wanted to try a new cookie recipe, with pumpkin in it. I’ve made pumpkin cookies in the past but they were more like cake then cookies. They were puffy and didn’t really have that cookie texture. Now that texture difference didn’t keep me from eating them and they tasted good, but I was looking for a more tradition type cookie texture. 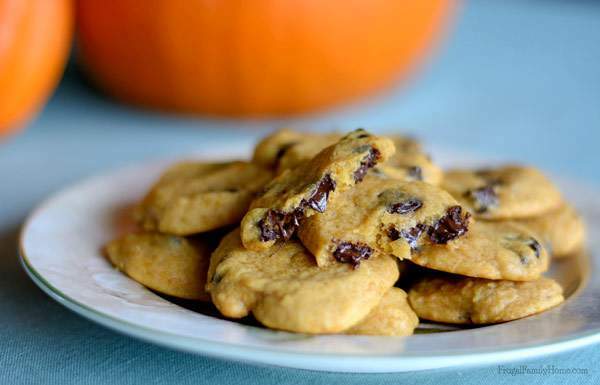 That’s when I discovered this recipe for Chewy Pumpkin Chocolate Chip Cookies. 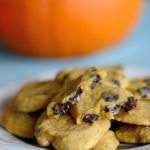 Now this recipe described the pumpkin cookies as soft and chewy without being cakey. Just what I was looking for. 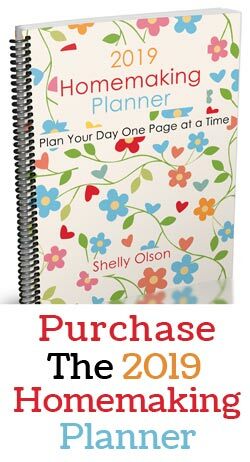 I knew I would have to make a substitution or two to make them diary free for my family, but I hoped the changes wouldn’t affect the texture of the cookie. I’m happy to say they turned out great even with the changes in the recipe. 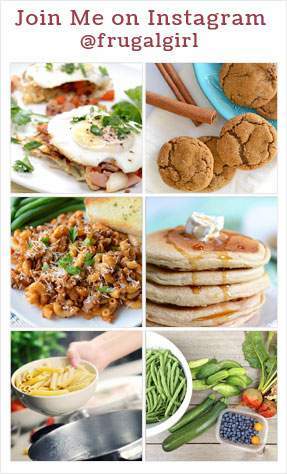 The recipe doesn’t use much pumpkin at all only 6 tablespoons of pumpkin. I was curious to see, just how much pumpkin flavor they would have. But I was pleasantly surprised, by the great pumpkin flavor they did end up having. I think the spices made them just perfect. With this recipe you definitely, no mistaking it, need to refrigerator the dough. I let mine sit in a roll in the refrigerator overnight, before I baked them. I also made the cookies a lot smaller than the original recipe. The original recipe stated it made 18 cookies but I got 40 cookies out of my batch. I made my cookies a little smaller using a teaspoon instead of 1.5 tablespoons per cookie. Also make sure to flatten the balls of dough, before baking and flattened them just slightly, when they come out of the oven. 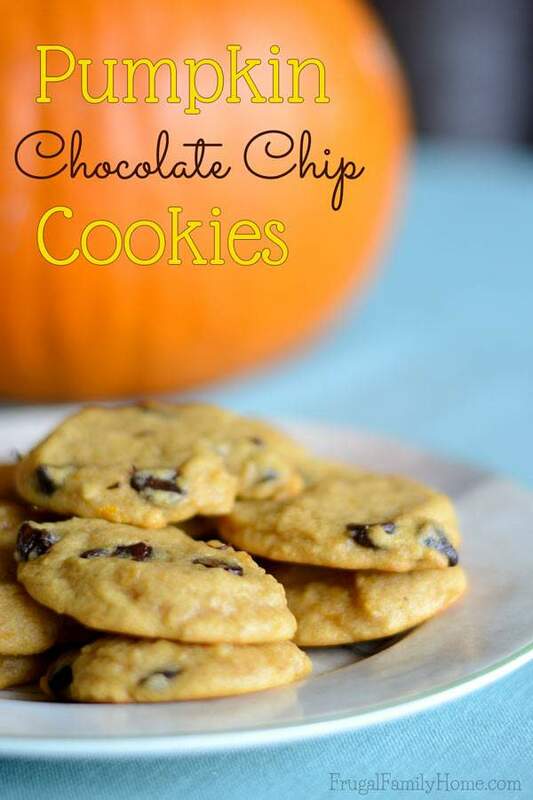 They turned out delicious, the same texture of the chocolate cookie that I love, with the great pumpkin flavor added. 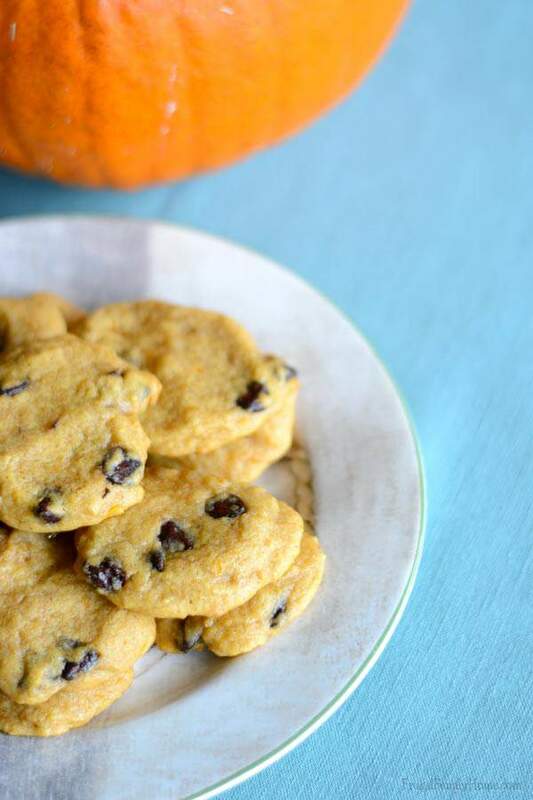 These pumpkin chocolate chip cookies aren't cake like at all, they are like a classic chocolate chip cookie with pumpkin added. They make a great fall dessert. Melt the margarine and then whisk in the sugars. Once the sugars are well incorporated, add in the pumpkin and vanilla extract. Stir until smooth and set aside. In a large bowl, whisk together the flour, salt, baking soda, baking powder, and spices. Pour the wet ingredients into the dry ingredients and mix together with a spoon. Add in the chocolate chips and then refrigerate for at least 30 minutes up to 3 days. Don’t skip the chilling part. 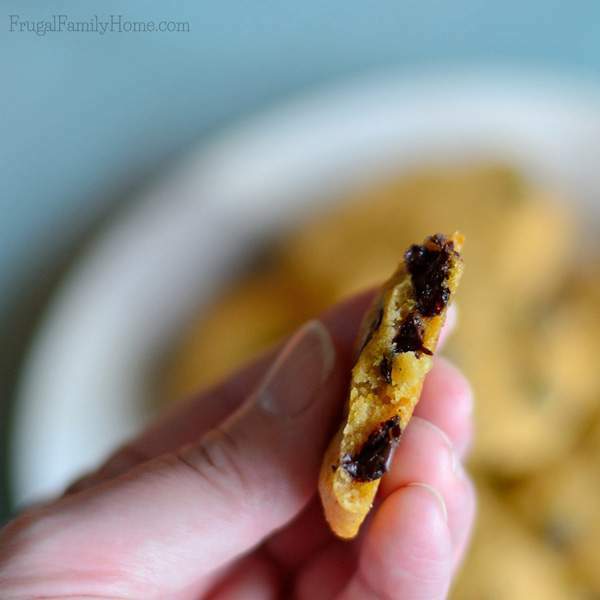 Take the dough out of the refrigerator and drop by the teaspoonful onto a a lined cookie sheet. Flatten the cookies slightly, they won’t spread much. Bake for 8-10 minutes and then let the cookies sit for another 10 minutes on the cookie sheet before removing them to a rack to cool. If the cookies aren’t flat enough, flatten them a little with the back of the spoon when you take them out of the oven. The cookies are best enjoyed at least one hour after cooling but the flavor developed better by day two. What is your favorite pumpkin recipe to make?